All of our themes are design and developed around the popular Twitter Bootstrap framework. 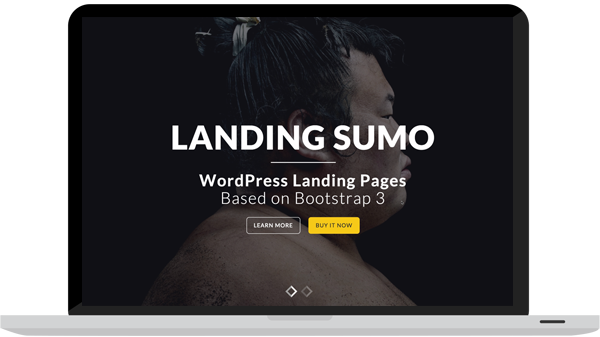 This gives you the ability to easliy use all the great Bootstrap components and features. With your theme purchase, you will also recieve documentation and lifetime theme support. Simply reach out with any question and get an answer in a timely manner. WordPress is one of the best, if not THE best CMS on the internet. We make sure that all of our themes work with the latest version of WordPress to make updates a seamless process. Our themes are designed and developed in-house with attention to detail. All theme designs are 100% unique with features that will set your web presence apart. "PROVIDE UNIQUE TWITTER BOOTSTRAP WORDPRESS THEMES TO BUILD PROFESSIONAL ONLINE BRANDS." The common things expected from a WordPress Studio are nice looking themes, branded social media profiles, some cool plugins and a few more things. At Gents Themes we aim for more. It kicks off with a brilliant idea and leads to a unique approach to create something special. We not only create WordPress themes, we help you craft your online presence providing first class designs and support. Sometimes it's hard and time-consuming, but we don't look for shortcuts. This principle is central to our attitude that we are proud of. We are a team of two and this makes it easier to keep our goals in mind. We focus on clean lines, white space, and solid colors to create an aesthetic which is both modern and timeless. We aim to enhance your content, not outshine it. Brad got his start creating websites while expermenting with personal websites that promoted online media and videos. After countless hours Googling, researching, and asking millions of questions he developed a set of skills that allowed him to develop custom WordPress themes and plugins. When the Twitter Bootstrap framework was released, Brad used the popular framework to build one of the first Twitter Bootstrap WordPress themes available online. This project lead to several other Twitter Bootstrap based WordPress themes and plugins that are being used by thousands of online websites. In 2013, Brad met Carlos and was very impressed by his design skills. The two decided to create a partnership and provide quaility Bootstrap WordPress themes on a new online marketplace called Gents Themes. Carlos is a self-taught designer & developer working as a freelancer since 2006. He loves creating eye-catching sites and cool user experiences. Since 2011 he develop sites using the awesome Twitter Bootstrap framework. 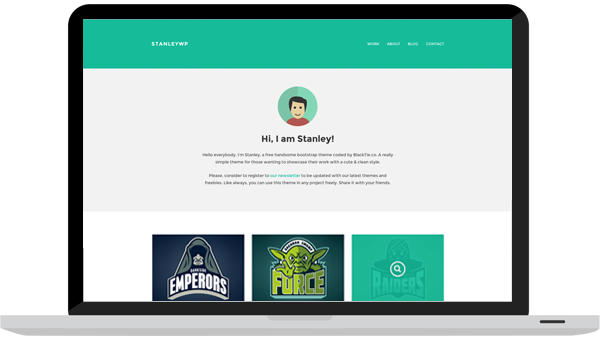 Since then, Carlos created more than 20 premium themes and a bunch of free quality templates using Bootstrap. He becomes a full time theme crafter. Obsessed with the latest trends, best design practices, pixel-perfect websites & tasty cappuccinos. Web design is not his job, is his passion. 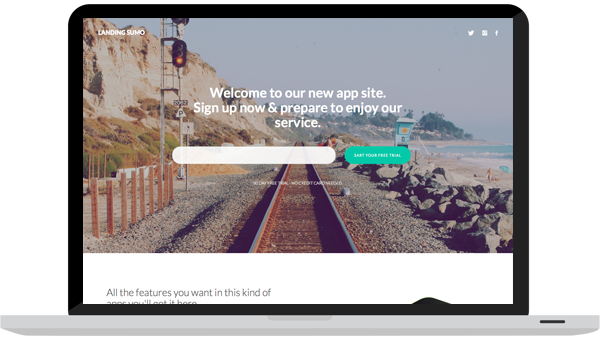 Since 2013 Carlos partner with the incredible Brad Williams, to create new handsome WordPress Themes using Twitter Bootstrap as a main platform. Gents Themes is not another wordpress studio, is the result of the union of 2 people who loves what they do at every second.